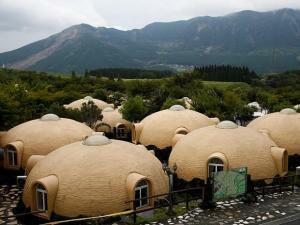 amid reports that over 100 Uighurs have fled the restive region to join ISIS. 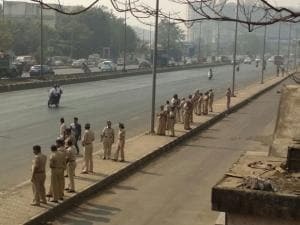 The photos show teams of armed troops from both sides conducting foot patrols in a number of areas. 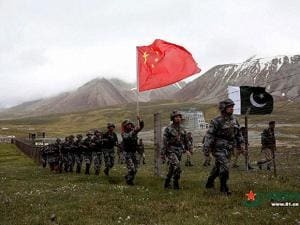 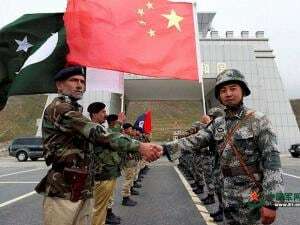 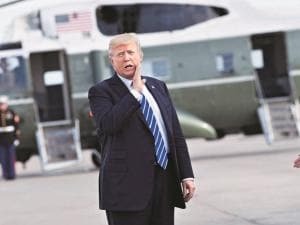 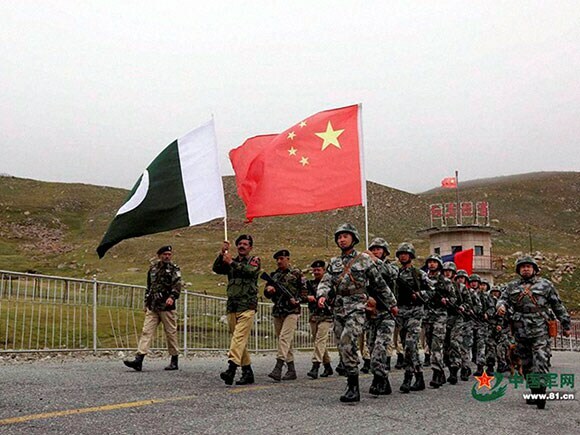 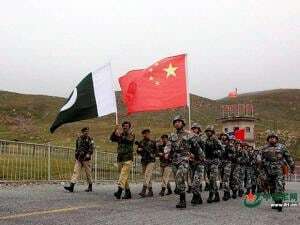 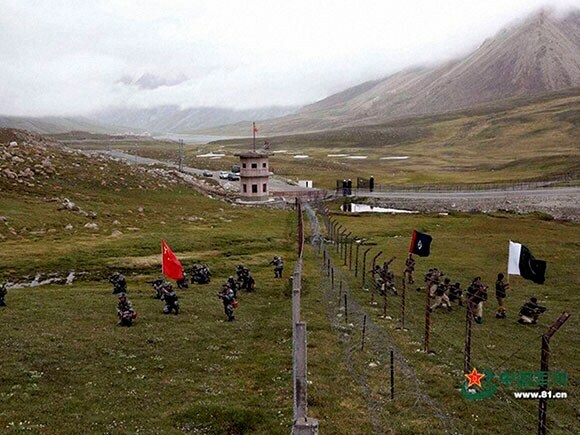 This is the first time China—Pakistan began joint patrols in recent years though Chinese troops have been conducting patrols in the area since 2014.